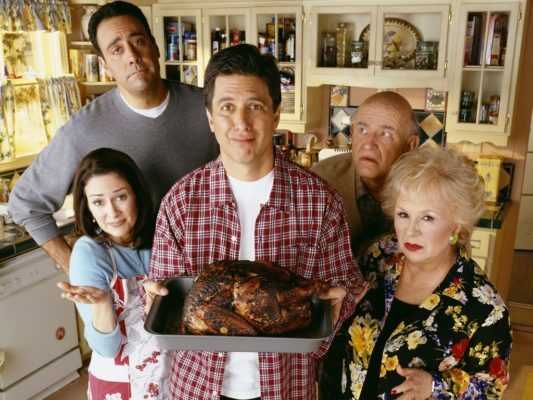 Do you miss Everybody Loves Raymond? Apparently, series creator Philip Rosenthal once pitched a spin-off to the long-running CBS sitcom, Variety reports. The family comedy premiered in 1996 and ran for nine seasons before ending in 2005. The cast included Ray Romano, Patricia Heaton, Doris Roberts, Peter Boyle, and Brad Garrett. What do you think? Did you watch Everybody Loves Raymond? Would you have watched the Robert spin-off? More about: CBS TV shows: canceled or renewed?, Everybody Loves Raymond, Everybody Loves Raymond: canceled or renewed? Do they realize that viewers over 50 often have more time to watch tv?